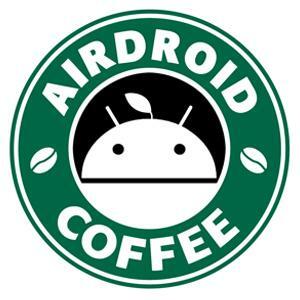 I am using Airdroid and all worked well until I switched to CyanogenMod Rom. Now I cannot access my message threads but I still can send some if I create a new conversation. This function was working well when I was rooted with vanilla lollipop. 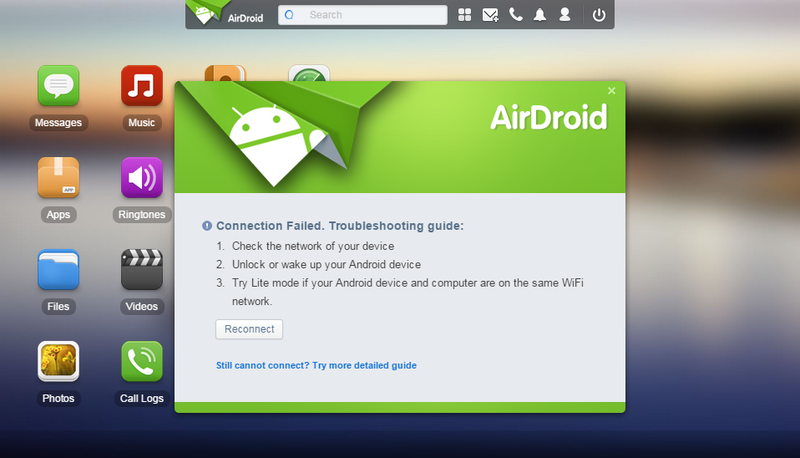 I have tried both LAN mode (with IP address) and web.airdroid.com. I can STILL access my contacts and my call logs (which is strange). In Messages, all I can see on the left panel of UI is a loading animation. Please note that Airdroid Win works well with my current configuration even for accessing previous messages. Hi, can you pls try http://web.airdroid.com/2.0.9 to see if it works? I get a Connection Failed error message with http://web.airdroid.com/2.0.9. Also, I forgot to mention that I use it exclusively on usb tethering so I am not on any network (I am using this at work). I was able to fix this issue by creating a full backup of my SMS/MMS messages, deleting all my SMS/MMS messages, trying again with no active conversations (which was a success), and restoring my previous SMS/MMS messages.